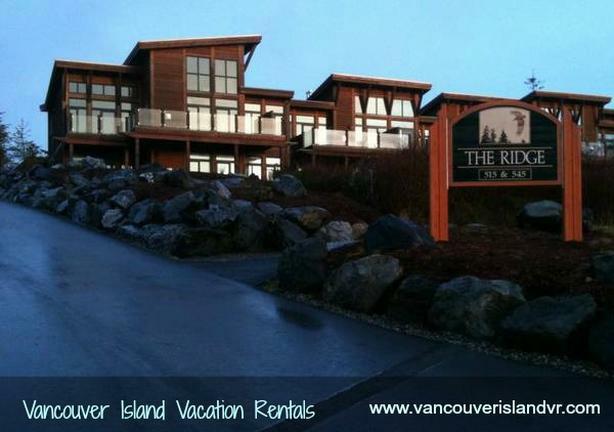 Ucluelet is located on the west coast of Vancouver Island, 30 minutes south of Tofino BC. Between Tofino and Ucluelet there are great hiking trails as well as hotsprings, boat tours, fishing charters and more activities in the area. Visit www.ucluelet-info.com to find out why Ucluelet is one of the top destinations to catch salmon and halibut on the coast.